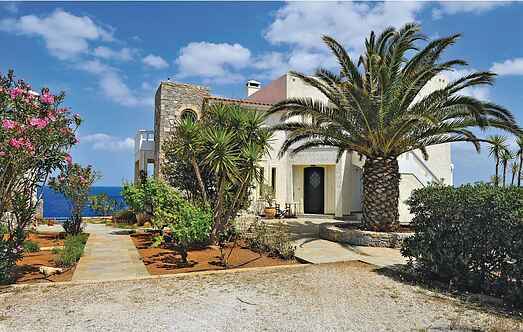 Find a vacation home to rent in Crete from our list of vacation rental properties. 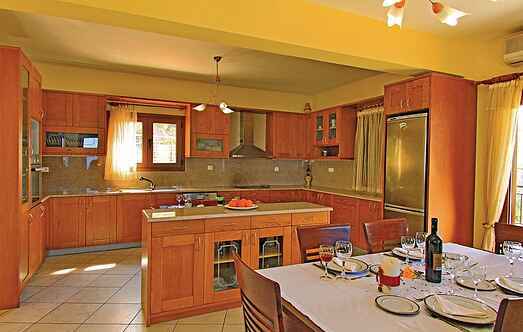 Campaya has over 282 vacation homes available in Crete, which give you the possibility to locate a unique accommodation in Crete which completes your check-list in search for the perfect self catering vacation apartments in Crete or vacation villas in Crete. Be the privileged guests of this vast and sumptuous villa with a stylish decor. The splendid swimming pool and all terraces and balconies of this wonderful holiday home are facing the sea which reflects that of the blue Cretan sky. In a distance of approximately 60 km southeast from the town of Heraklion you will come across to maybe the most relaxing area in Crete.